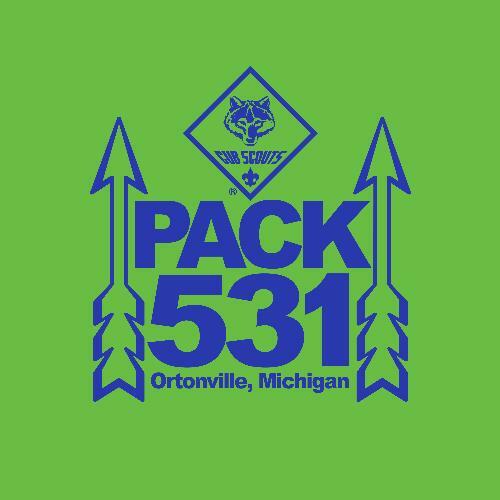 We are Cub Scout Pack 531 in Ortonville, Mi. based at Harvey Swanson Elementry School and seeking charter from Masonic Lodge #339 F & AM for 2015. Our boys are in the First thru Fifth Grades.